Shakespeare-in-the-Park is a non-profit arts organization that believes in bringing live, classically-based theatre to Montreal and Quebec communities at no charge to the audience. To make this happen, we rely on a network of support from the the provincial and municipal arts councils, foundations and individual donors, and from the boroughs and parks where we perform. This funding covers expenses like: artist’s fees (actors, designers, etc) equipment and vehicle rentals, costumes, set and props expenses, production and administrative salaries. We love expanding our tour to include new parks and new communities. We want to perform for you and your community but we need your help in order to make this a reality! 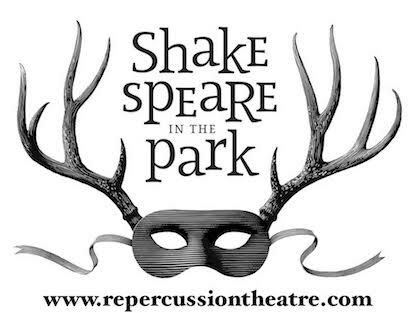 Contact us at 411@repercussiontheatre.com for more information on how to get Shakespeare-in-the-Park to perform in your community.